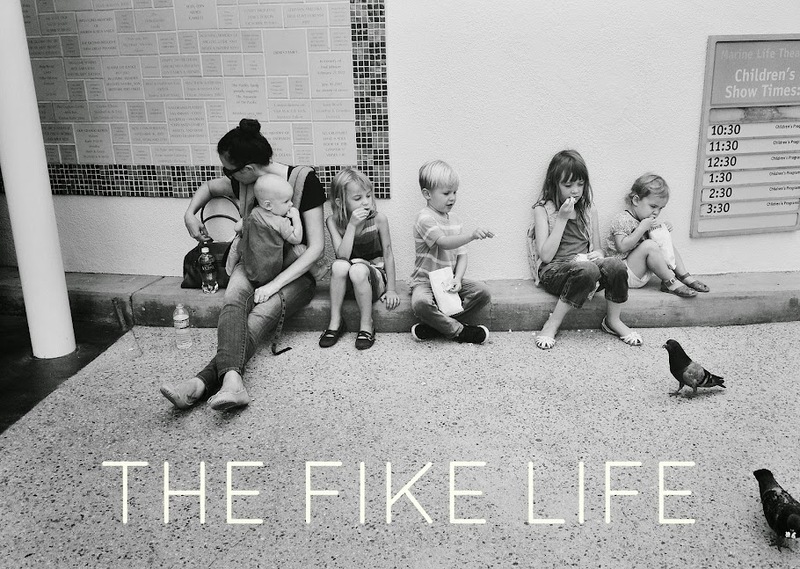 The Fike Life: wonderful, wonderful. please go here to see the first beautiful shots of my not-by-blood-but-by-love-niece-or-nephew. i love that baby so much! Yayyyy Congrats Lindy and Justin! So exciting!